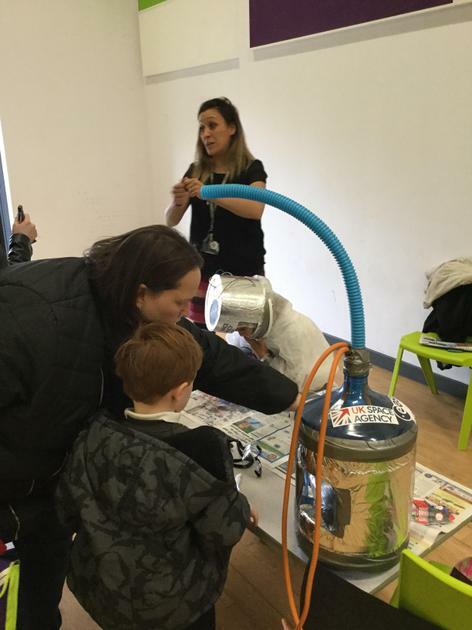 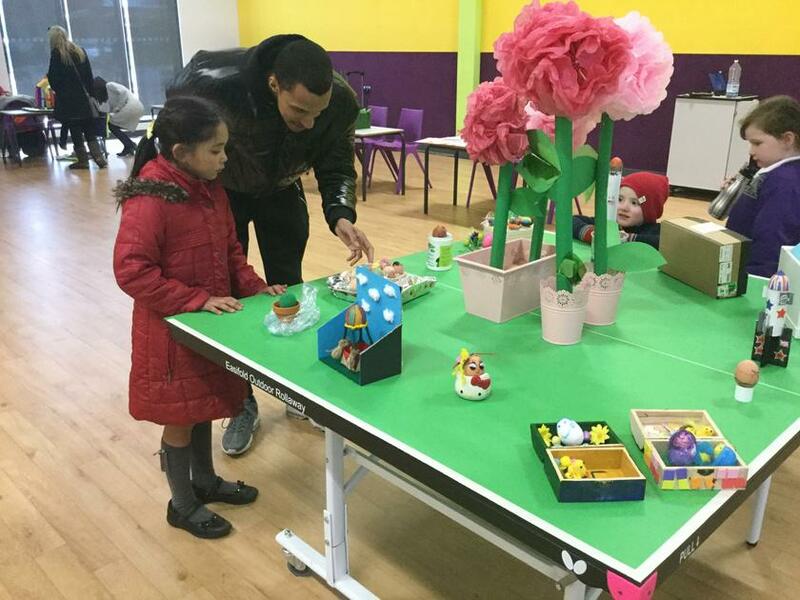 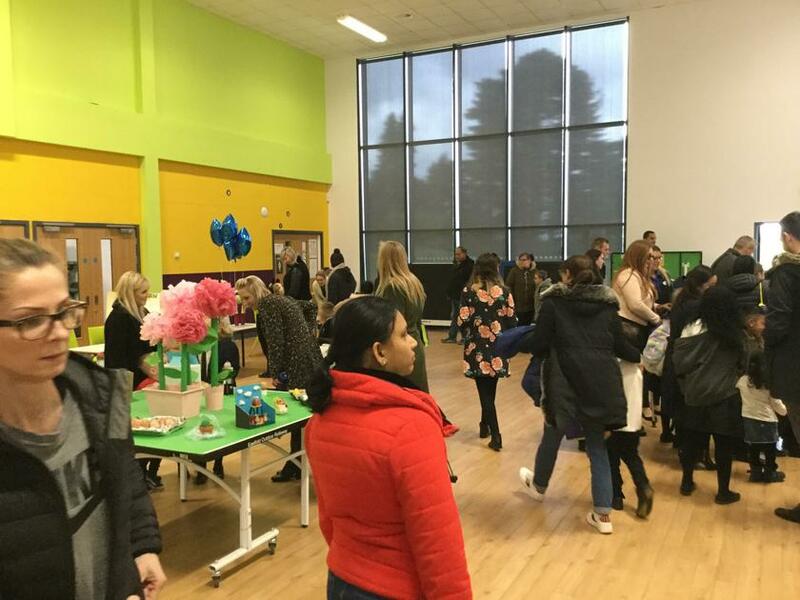 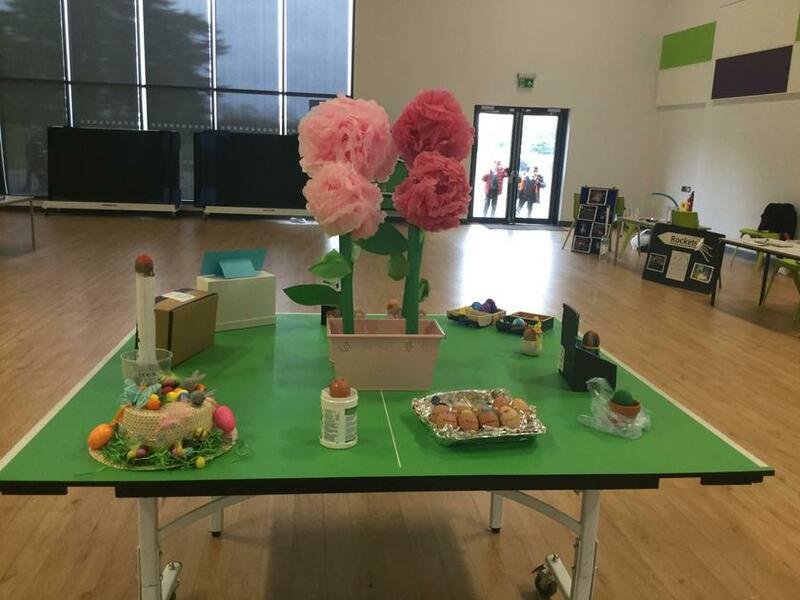 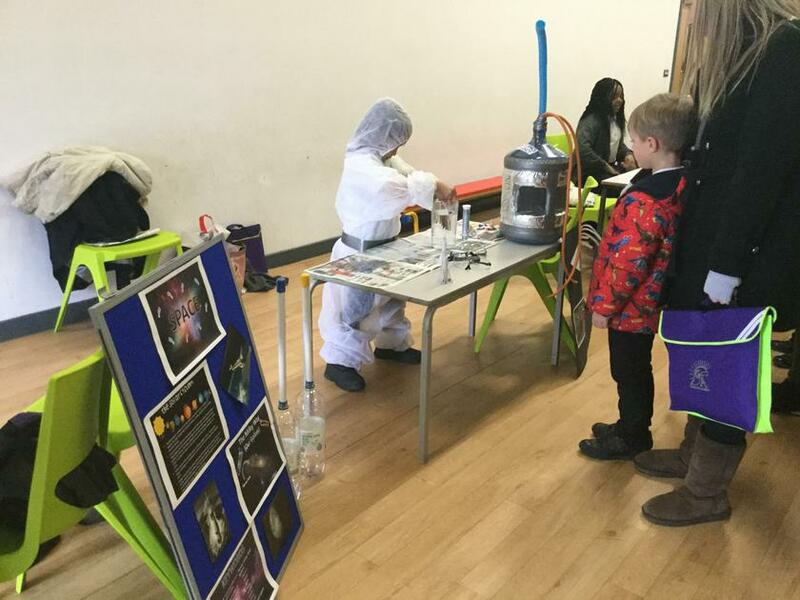 Miss Siggery organised another wonderful Science day and fair for Camulos Academy this year. 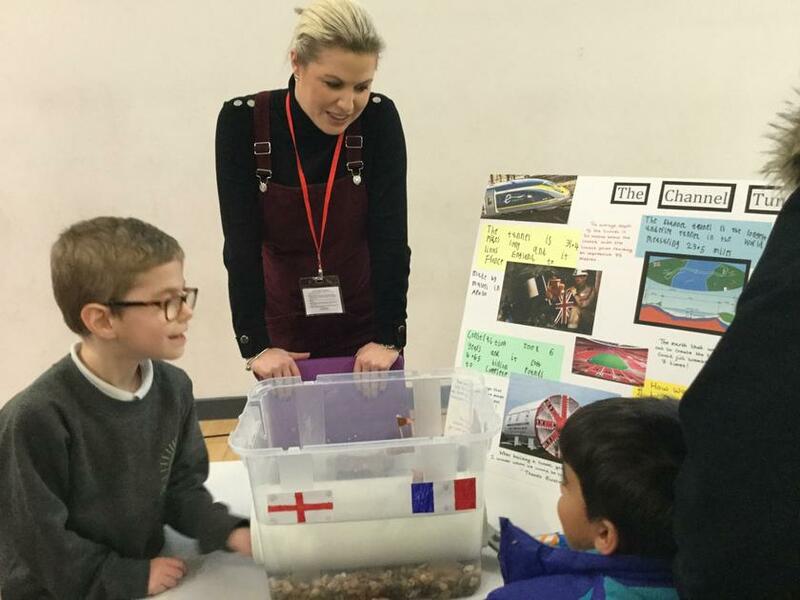 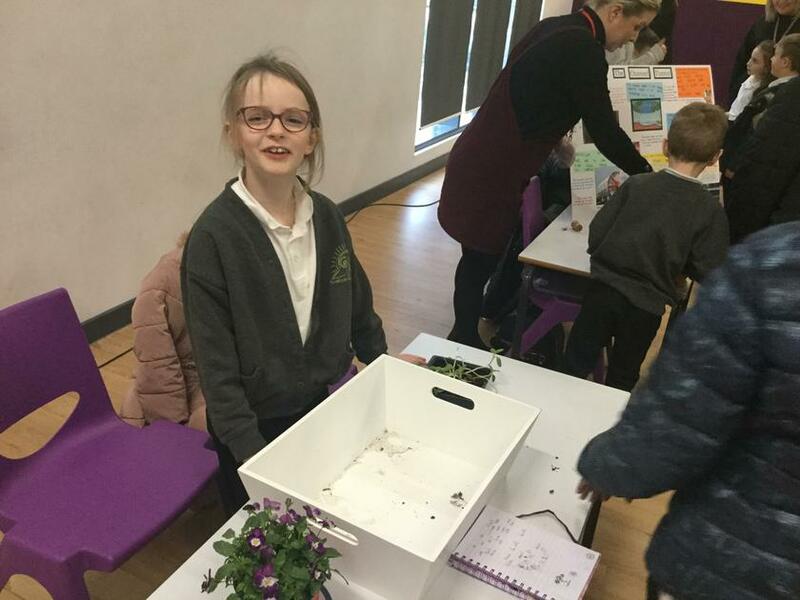 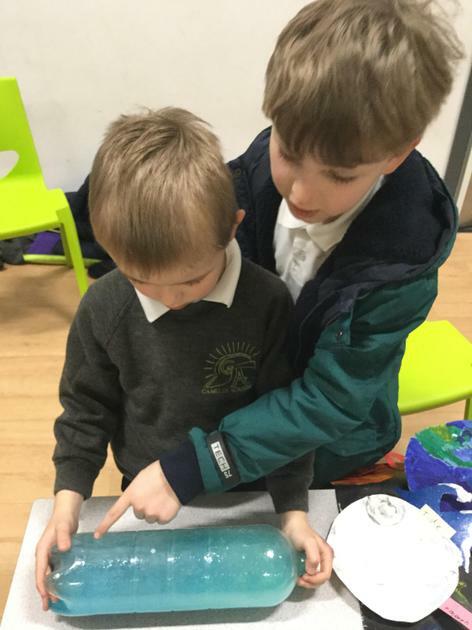 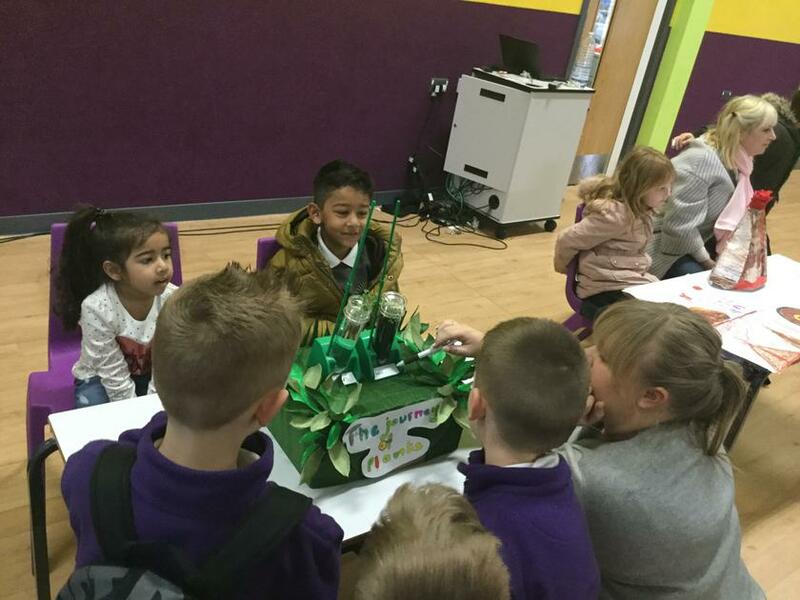 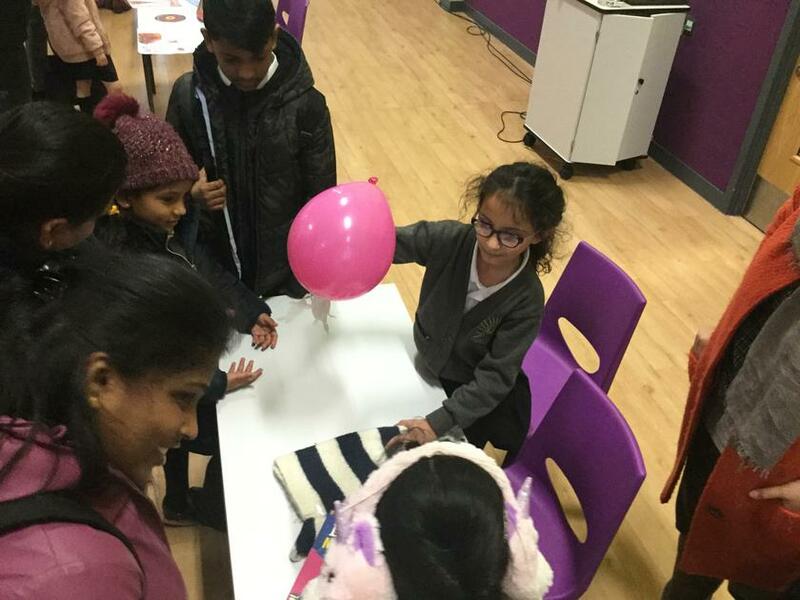 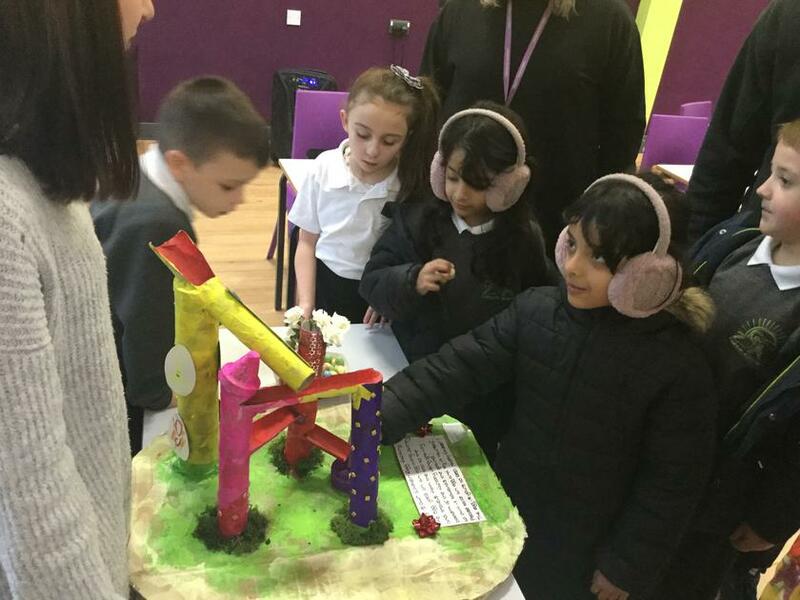 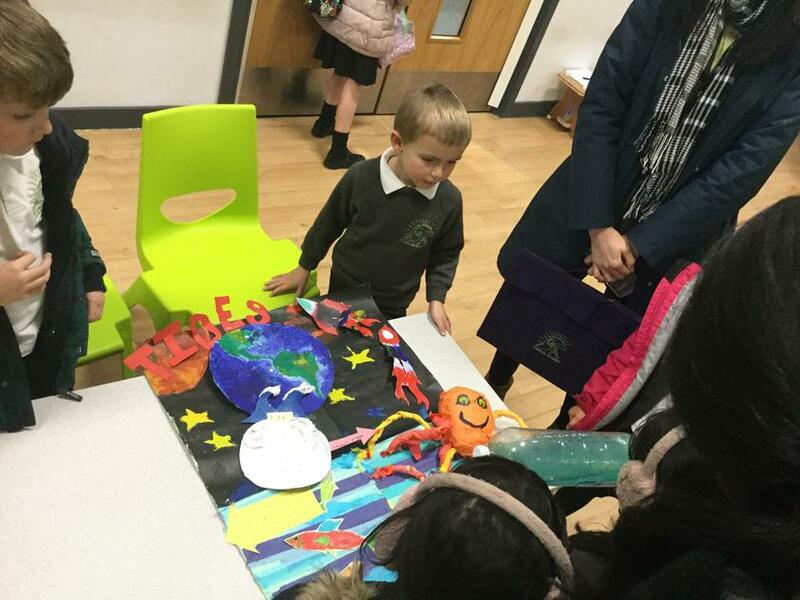 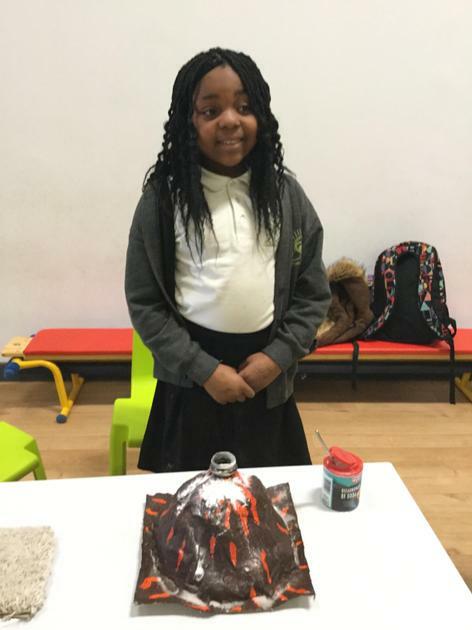 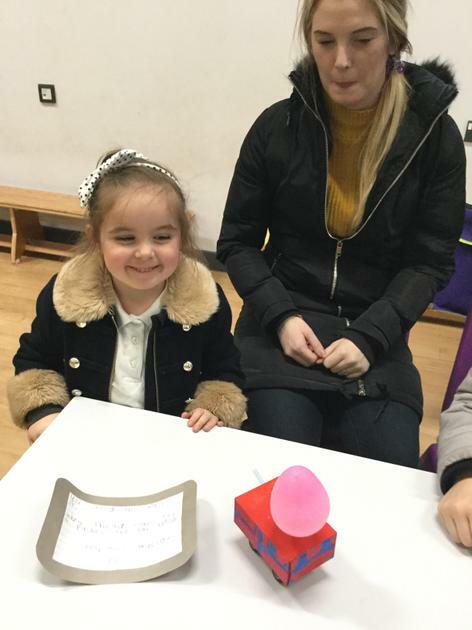 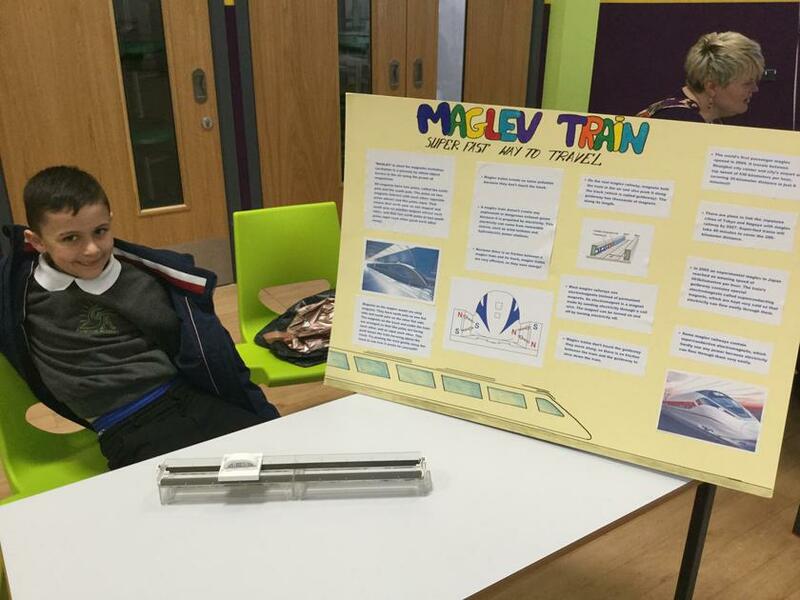 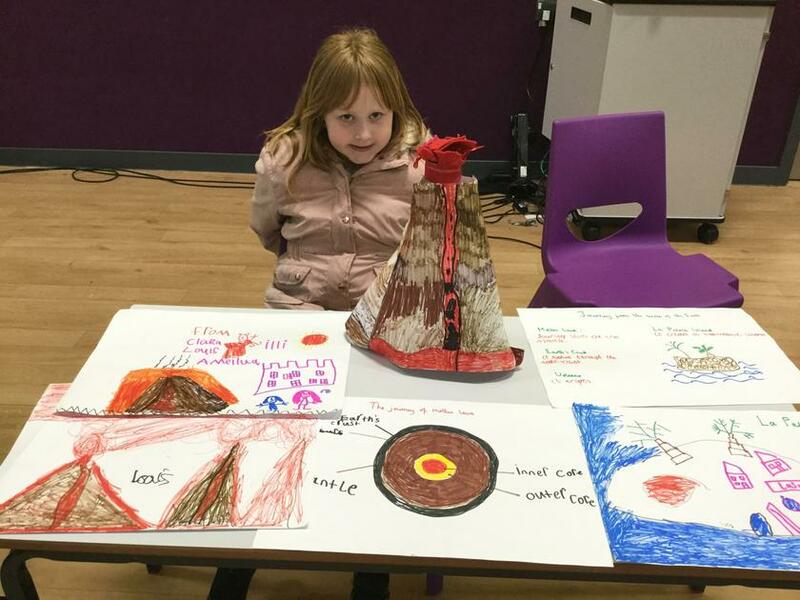 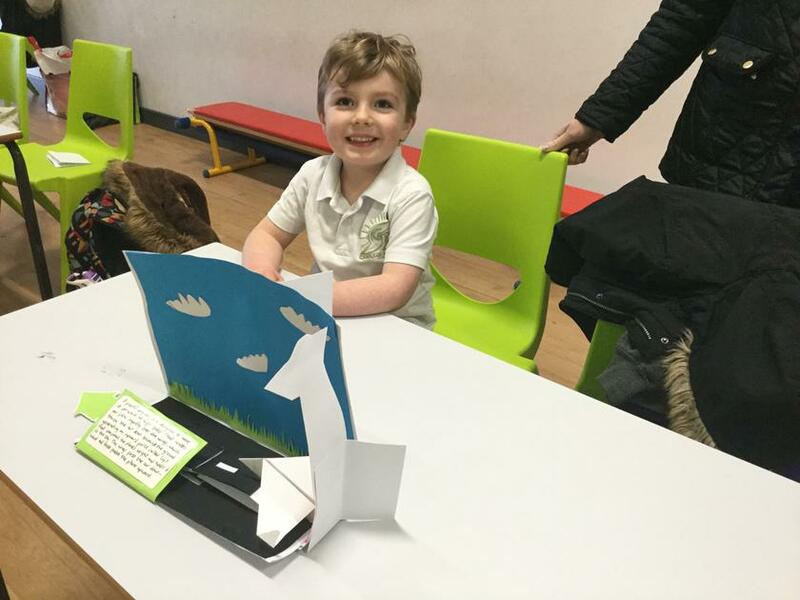 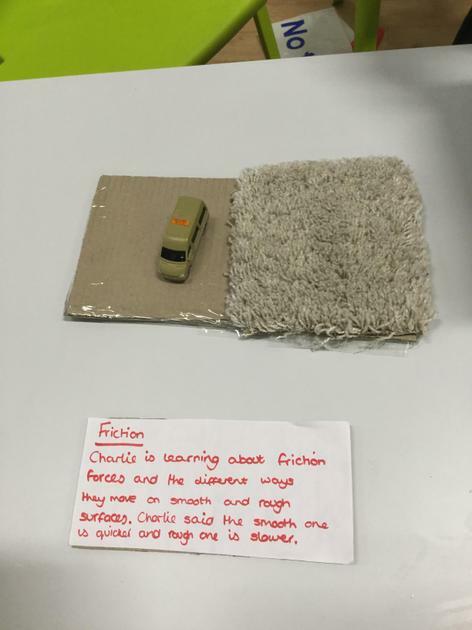 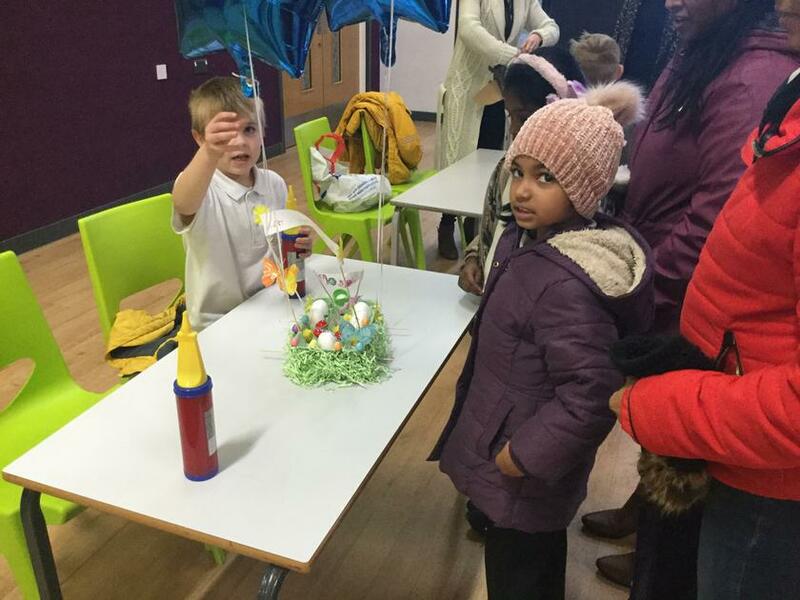 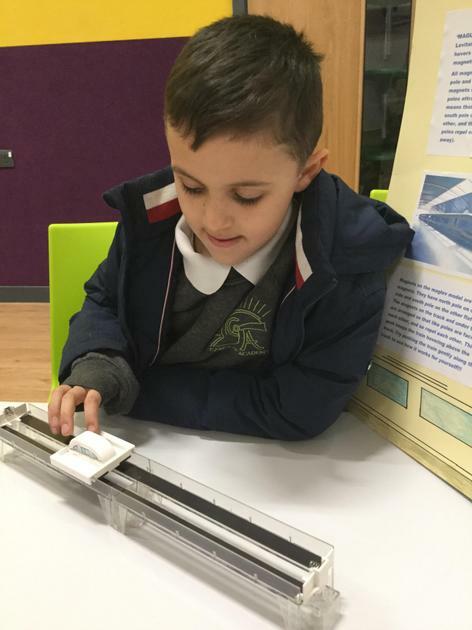 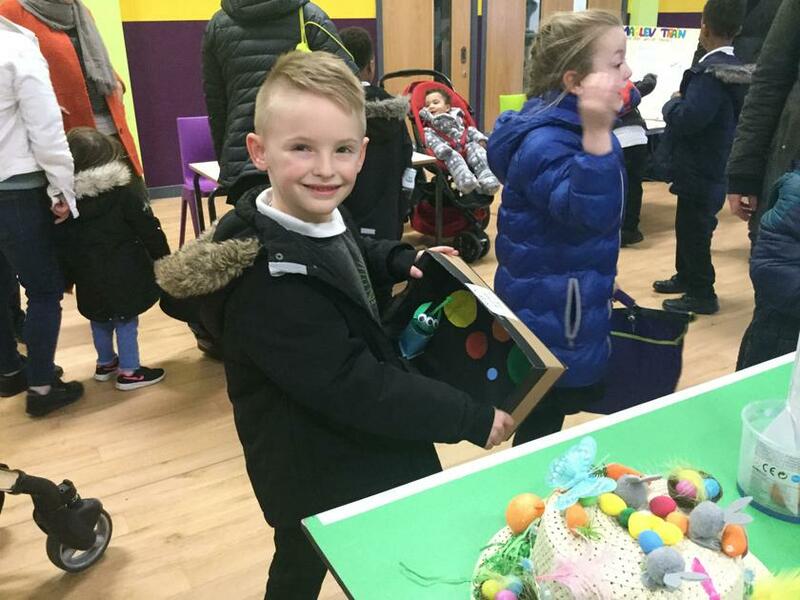 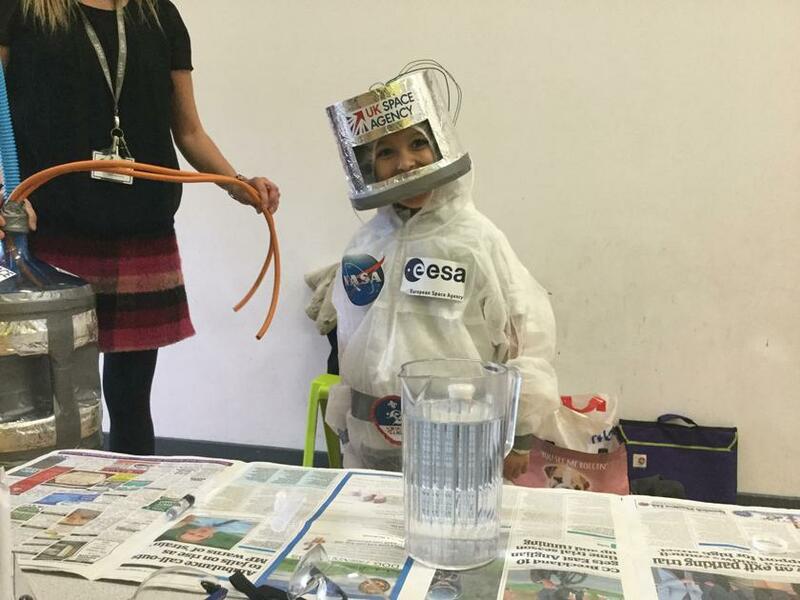 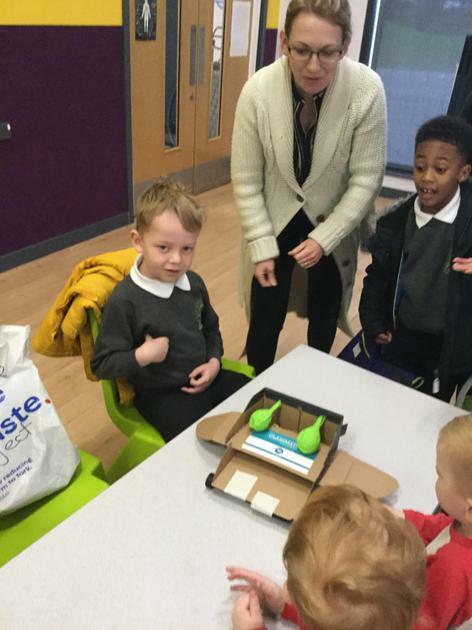 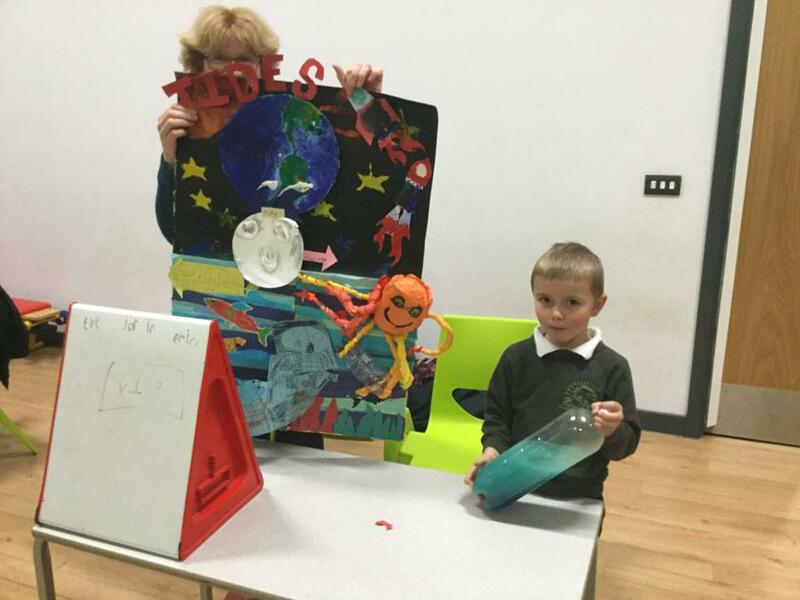 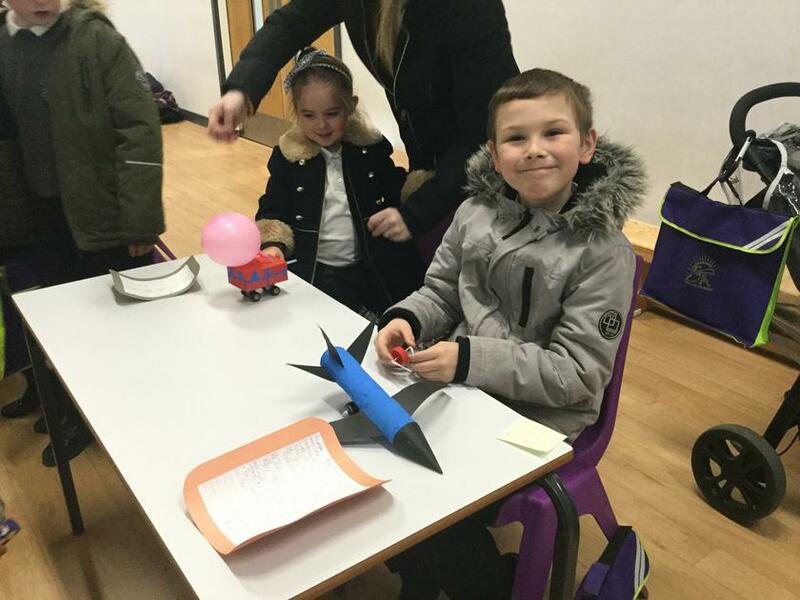 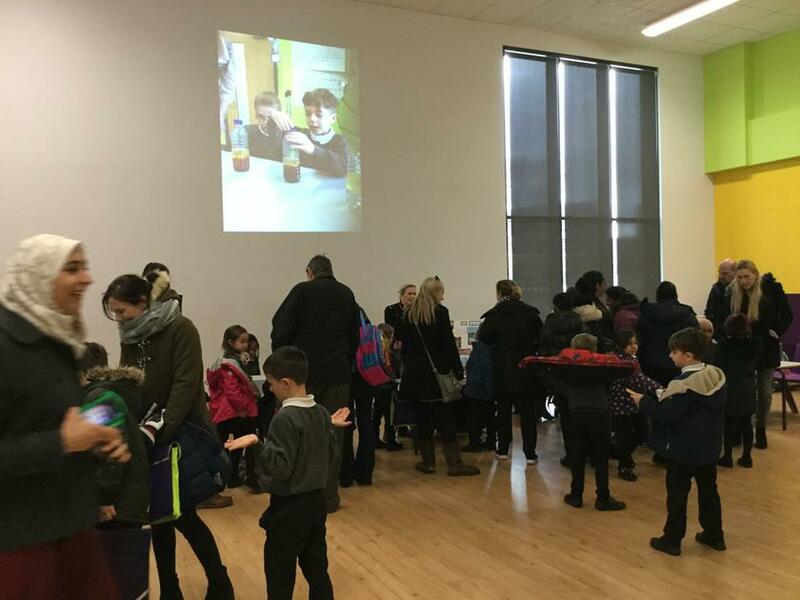 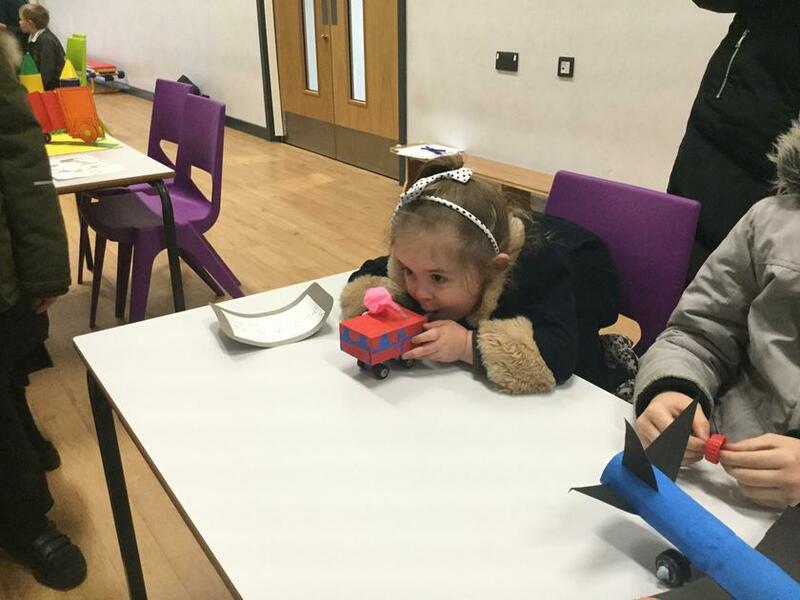 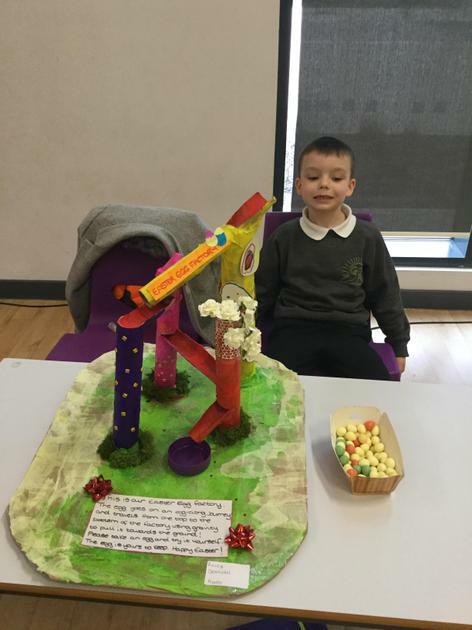 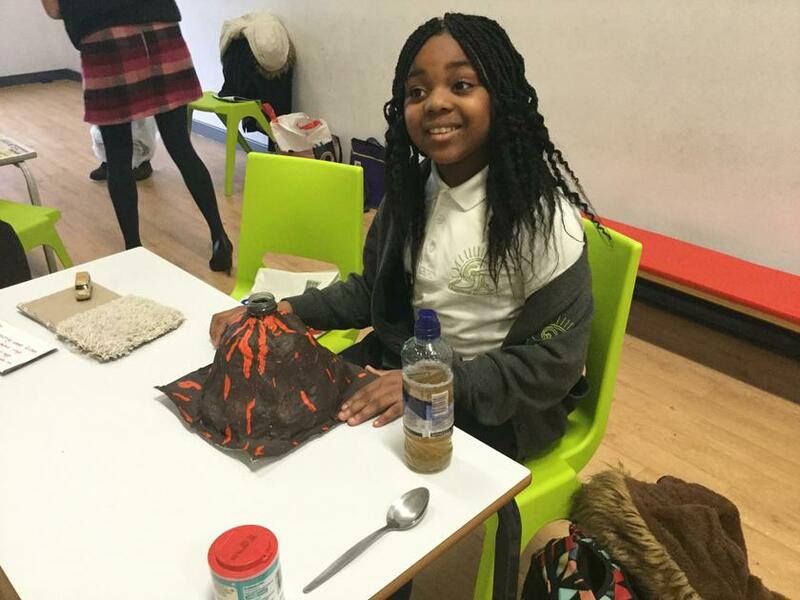 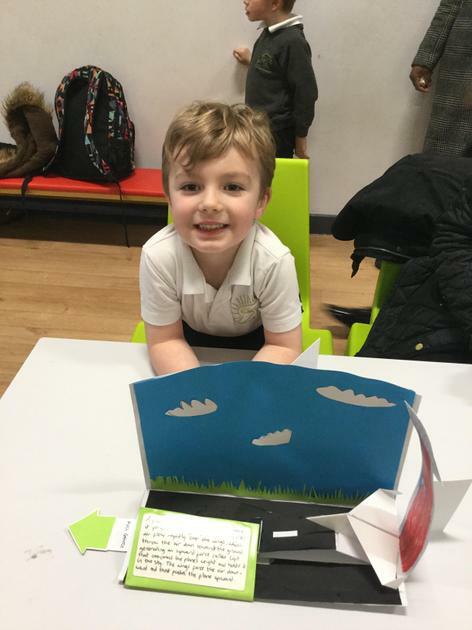 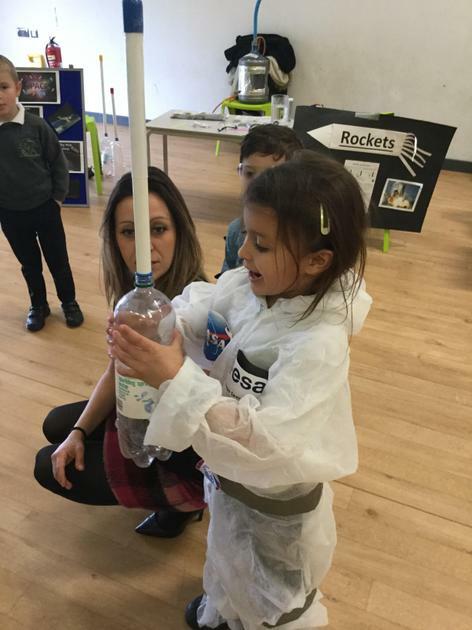 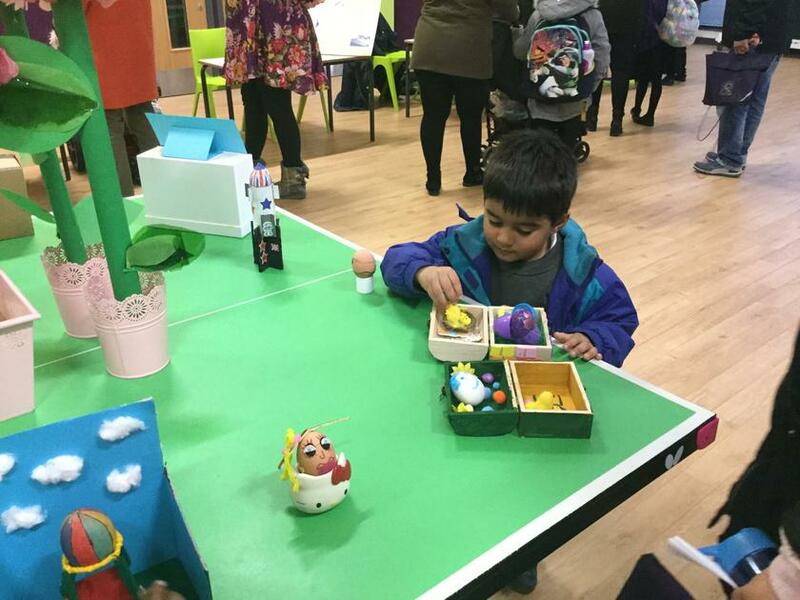 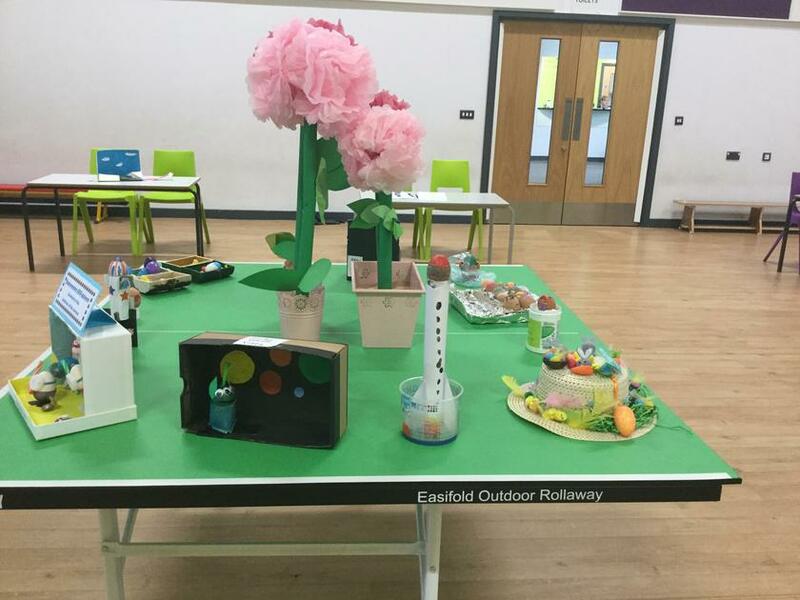 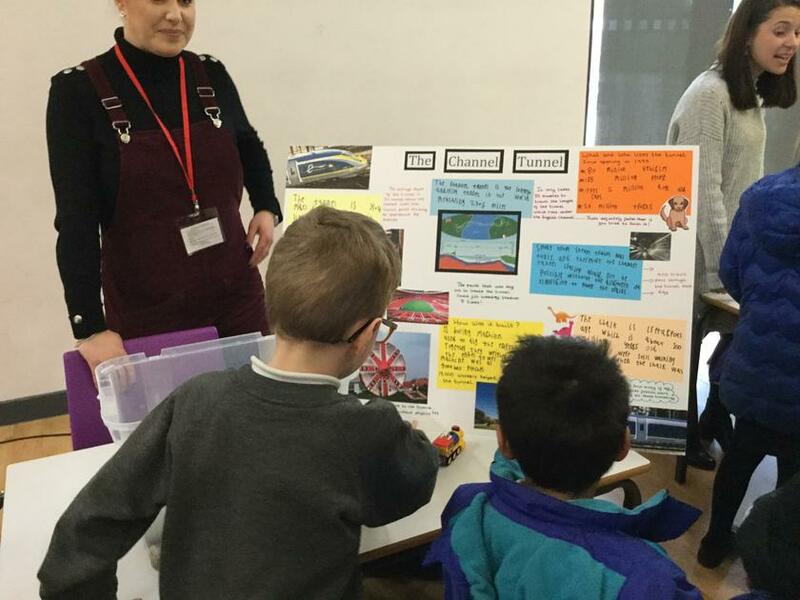 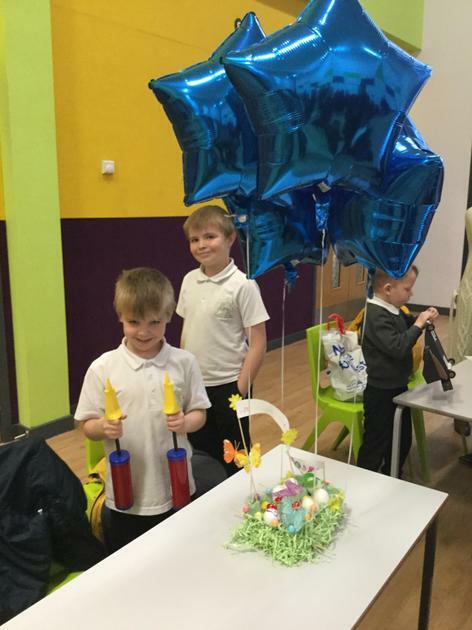 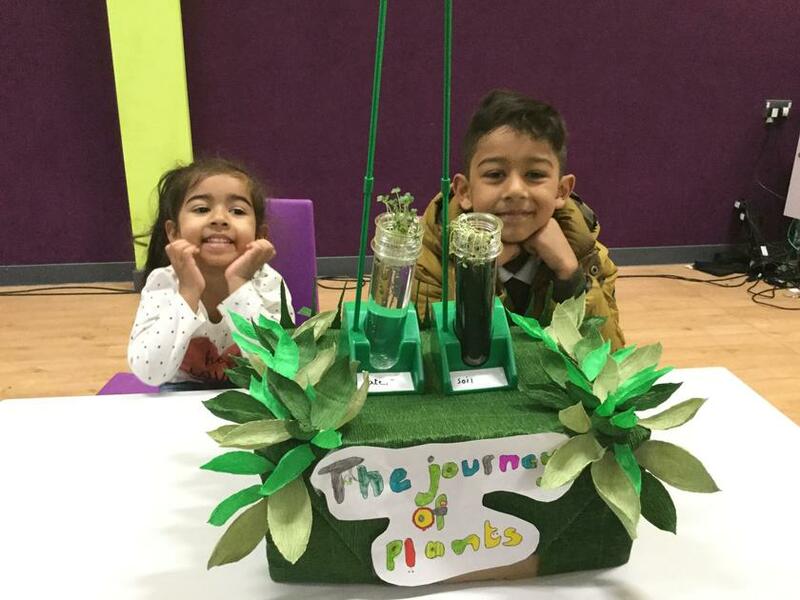 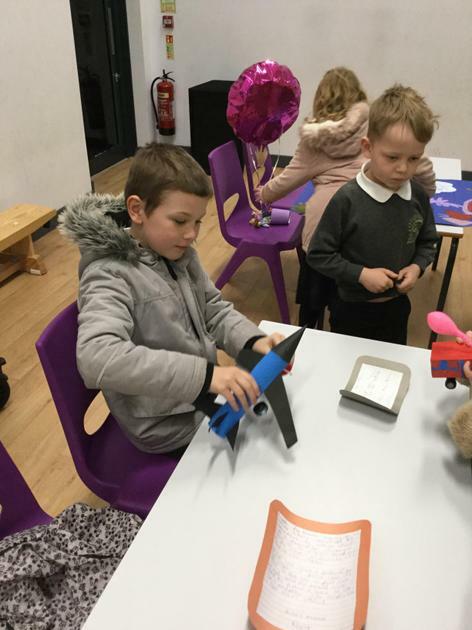 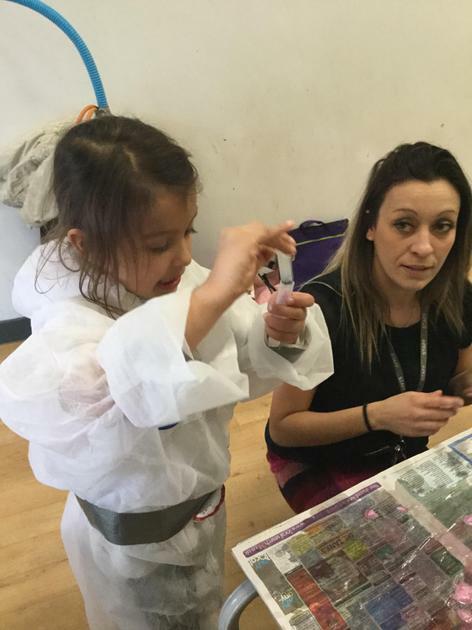 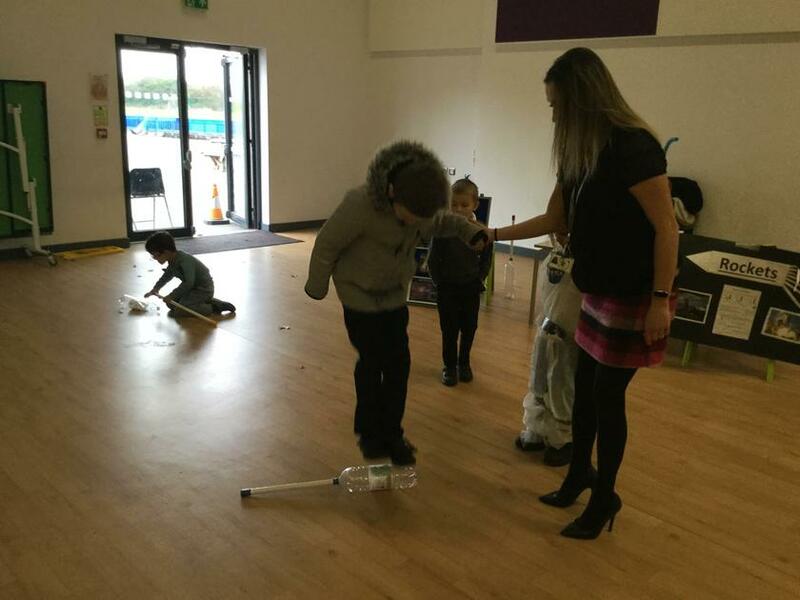 The children took part in a variety of experiments and investigations in their classrooms and were also invited to enter in a Science fair after school and present their experiments to others. 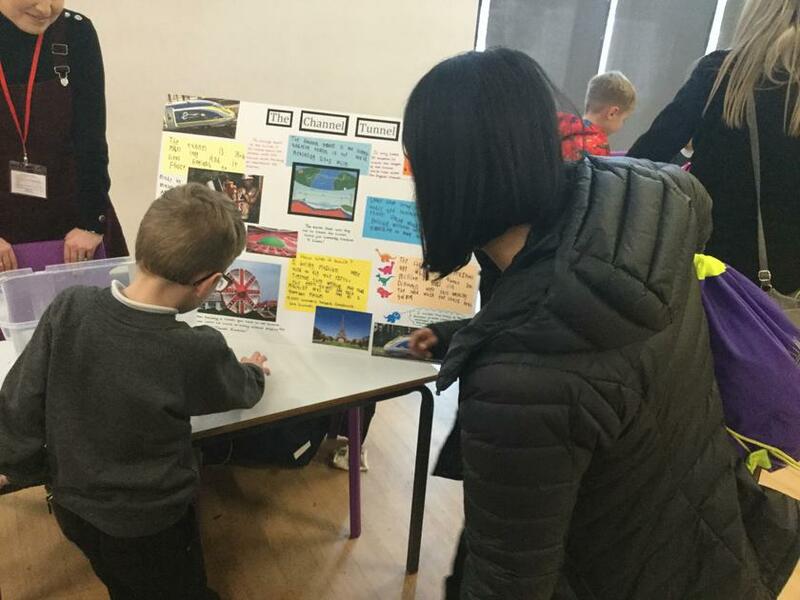 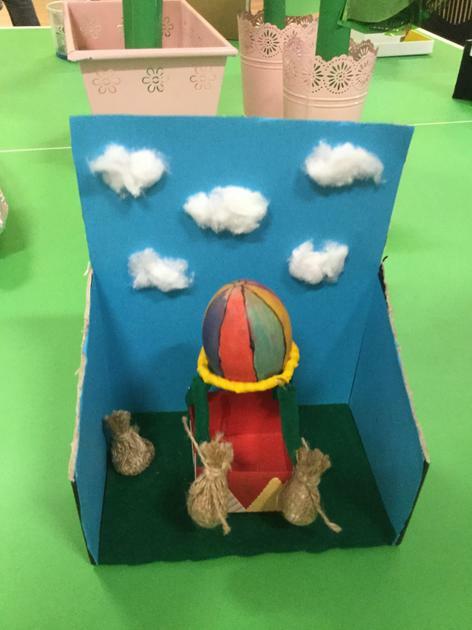 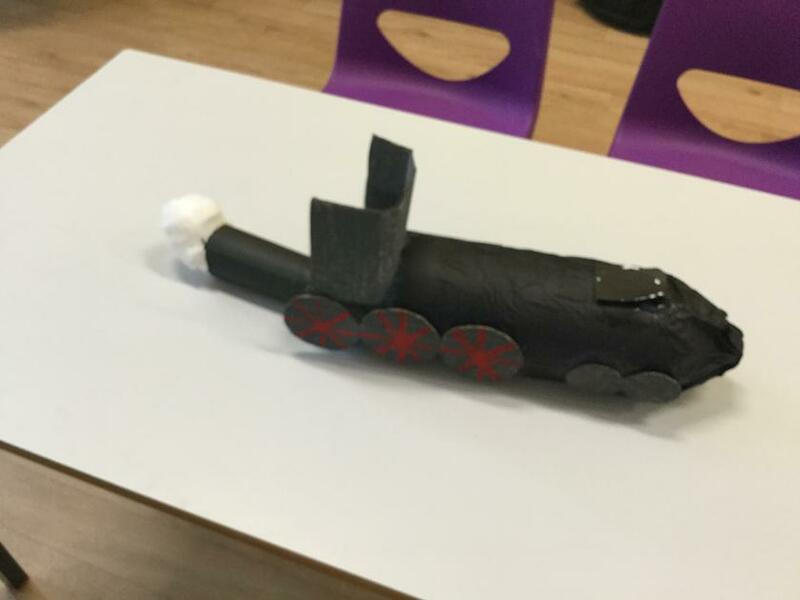 Both the children and staff had a wonderful day, the children presented some truly amazing displays.